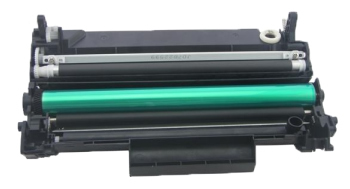 The Continuous Supply Toner Cartridge for HP Q2612A is specially designed for refilling. 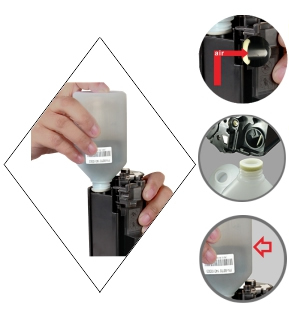 Refilling is very easy and clean, just like replacing a new one. 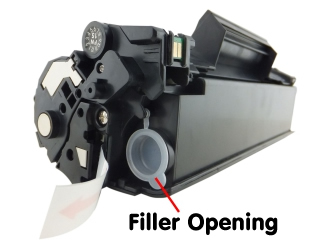 It has a filler opening so there is no need to disassemble the cartridge or melt a hole. 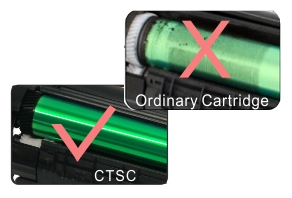 Simply pour more toner in. No tools are needed, and there is no mess. 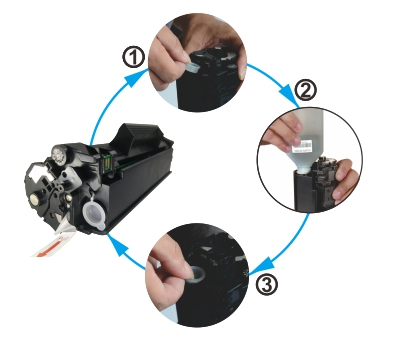 It can be used six to eight times.